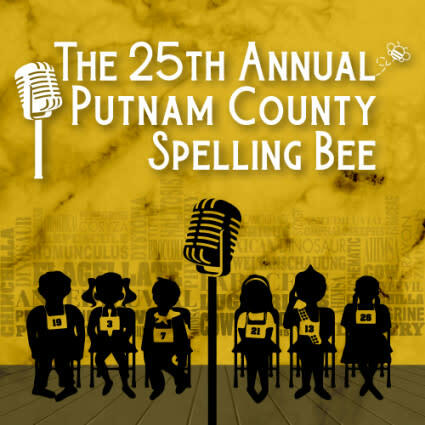 CenterPoint Legacy Theatre is bringing prepubescent charm to the Barlow Mainstage and it is amazing!Mitch, Olive, William, Logainne, Marcy, Leaf, and Chip have all come to The 25th Annual Spelling Bee for one reason: to win. And as the play ensues we get to know each charming and quirky character and their inner struggles, desires, and talent for spelling strange and exotic words. With brilliantly crafted and memorable songs, uproarious audience participation, and the best darn entertainment for the whole family, The 25th Annual Putnam County Spelling Bee is a refreshing musical comedy at CenterPoint’s finest.Directed by Josh Richardson, Musically Directed by David Martin, Choreographed by Kristi Shaw each hilarious cast engages and entertains in a play that you haven’t seen before.If you can spell F-U-N, then you are well on your way to a great time at CenterPoint Legacy Theatre. 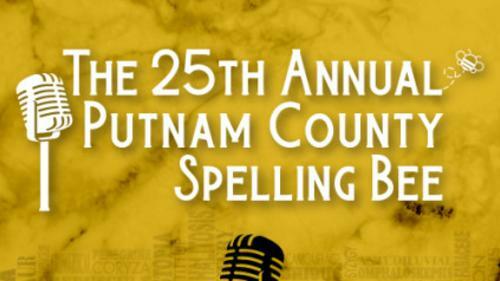 Reserve your tickets by calling the box office at 801-298-1302 or go online to cptutah.org.The 25th Annual Putnam County Spelling Bee is sponsored by a generous donation from Dewsnup, King, Olsen, Worel, Havas, and Mortensen, Attorneys at Law.Content AdvisoryThis production portrays adolescents who are dealing with a myriad of social dynamics in the general public and in their family life. Dealing with the transition from being a kid to something more mature can be difficult for these over-achievers. PG-13, if rated on the movie scale.